Who doesn't love a teddy bear?! 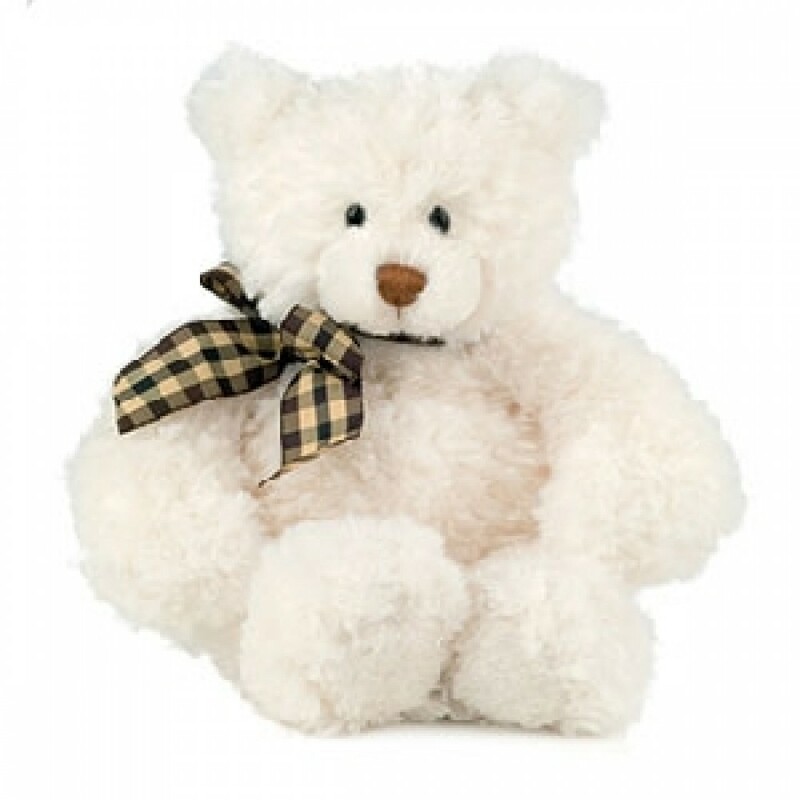 We stock a variety of gorgeous teddies that can be sent with your flower order. The price shown is for a standard teddy, if you wish for something larger simply enter how much you'd like to spend and we'll send the best we have! Please give minimum of 24 hours notice when adding a teddy to your order.